It’s safe to say that in the past my makeup routine always included a couple of coats of mascara to create a voluminous finished look. At one point last year I was very tempted to get eyelash extensions to save time on my daily morning routine however, I found them too dramatic and I much preferred the au naturel look. I tried false lashes a few times on those special nights out but they were too finicky to apply and heavy on the lids. So I did some research on lash enhancing treatments to stimulate hair growth and I came across ForChic and their ForLash Eyelash Enhancing Serum. Fast forward one month, I have been applying a thin line above my lash line daily and I can’t wait to share with you my final thoughts and before and after pics. The first few weeks I noticed a subtle difference mainly when I applied my mascara. Gradually I could see my lashes growing thicker and longer. I find the applicator very comfortable to use and the natural and safe formula moisturising and gentle on my skin. This serum beautifully conditions the lashes and gives them a slight curl. Not only has it improved my hair growth but it has further strengthened my lashes in just a few weeks. Forlash’s natural and safe formula contains natural amino-acids that stimulate lash growth. 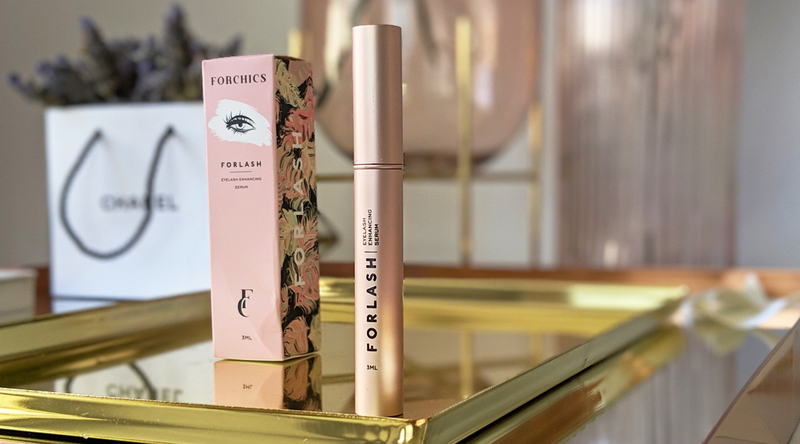 Price in AUD: Forchics ForLash Eyelash Enhancing Serum | 3ml | $24.95 – There is currently a bundle sale running at the moment. Buy 2 bottles and get free shipping. I also have a discount code “SPECIAL10” for 10% off your first purchase. Have you tried any eyelash growth products? Let me know in the comments below. Indeed, I am very impressed! I agree, its totally affordable and works really well. I love a good bargain! It looks like this product worked so well for you! Great before and after photos. Your lashes are looking amazing! I can’t say I’ve found something that actually makes my lashes longer, though anything that makes them stronger is a win too! Ooh love the before and after! I need something like this. 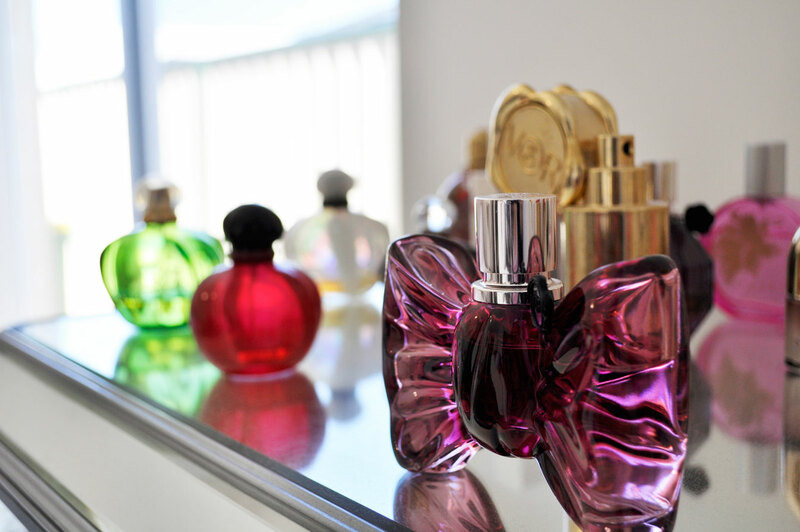 I need to get my hands on this! I normally use caster oil but it’s such a mission to apply that I become lazy and inconsistent and this products packaging is everything!